Born in Porto (Portugal) and living in London (UK). 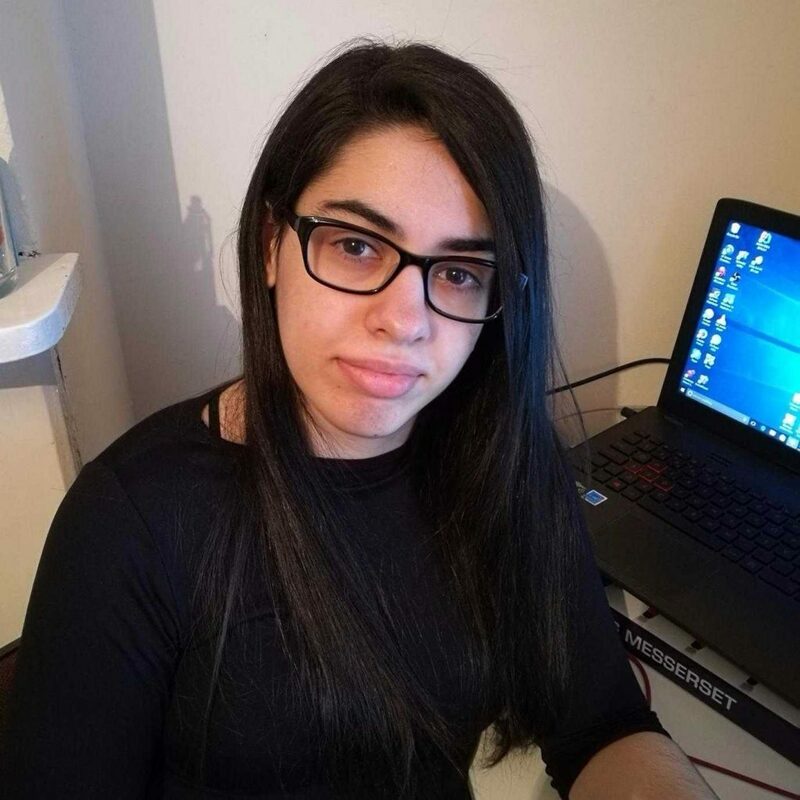 I am currently a PhD student in Intelligent Games and Games Intelligence at Queen Mary University of London, with a finished BSc in Computer Games at the University of Essex. Developed a passion for the games industry ever since one of the very first Game Boy Color handheld consoles was placed in my hands and I have spent countless hours playing games since.